As the name implies, a data logger is an instrument that stores data. In environmental monitoring applications, data loggers can be used not only to collect data from sensors and sondes, but to control sampling rates and transmit data to a central location in real-time. 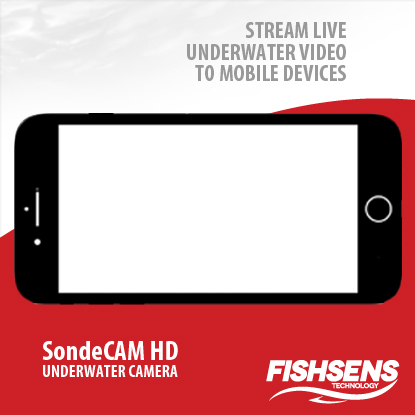 While sondes often have the ability to log their own data, a separate, dedicated data logger can gather data from any and all attached sensors, while ensuring that no data is lost. Data loggers can be configured with a number of sensor ports for connection to industry-standard digital and analog interfaces, including: RS-485, SDI-12 or 0-2.5 VDC. 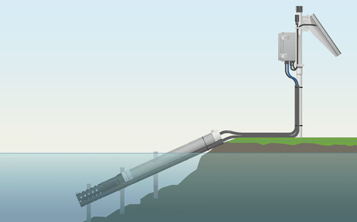 Water quality sensors can connect to a logger directly or through a multi-parameter sonde. A data logger can also handle additional weather and water quality sensors, temperature strings or Doppler velocity meters if they are required for the application. If telemetry (wireless communication) is available, the logger can remotely control sensor sampling rates and transmit collected data to a central project computer. Data loggers with telemetry technology can provide real-time water and weather data as well as remote access via a cellular modem, radio transmission or satellite modem. When housed in a data buoy or mounted in a monitoring station, a data logger is charged by the integrated solar power system. If a solar power system or external battery is not available, the logger can be self-powered using alkaline batteries. Most mounted monitoring systems offer a rechargeable battery and charging solar panel to power the data logger. For mounted systems, near AC power, a converter can be used. Fondriest Environmental, Inc. “Data Logger.” Fundamentals of Environmental Measurements. 23 Oct. 2014. Web. 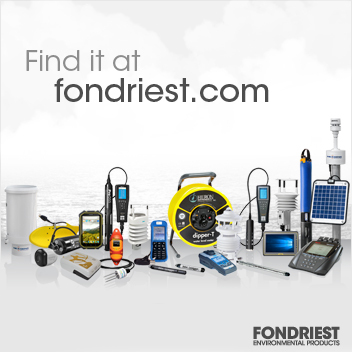 < https://www.fondriest.com/environmental-measurements/monitoring-equipment/data-logger/ >.